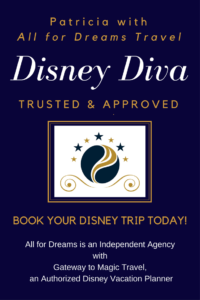 Let All for Dreams Travel help plan your next vacation! 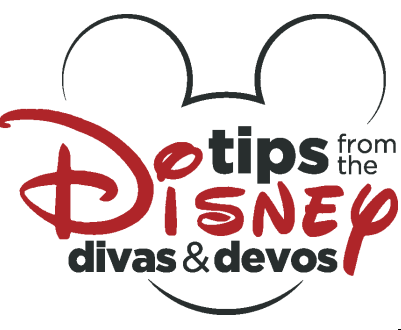 Patricia from All for Dreams can help plan your dream Disney Vacation! 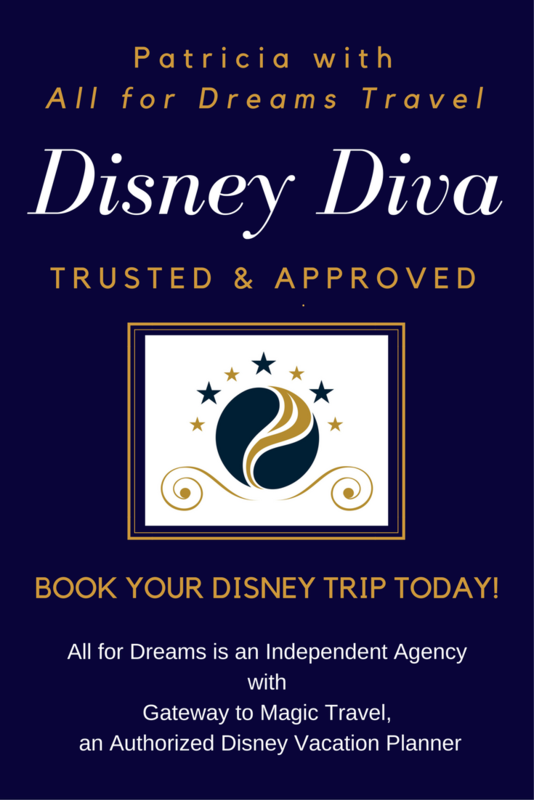 Patricia can help you plan the Disney Vacation of your DREAMS! Good morning Neil! Thank you for your questions. I have sent you a private email with a list of Cruises that match your descriptions. Please check your inbox and your junk folder for a message from All4dreams@gatewaytomagictravel.com. Thank you! I am looking into the military 2018 offer. Is it for veterans? Not Active duty only. We want to know if it is and how do we get them. says on the page until Dec 2018 but I clicked on Disney link and it says offer not available. Good afternoon Mimi. The 2018 offer is for active, guard, reserve, 100% service disabled, 100% retired (served full 20 years) and certain employees of the DoD. If eligible, you can obtain tickets from your local base, from Shades of Green or from the Disney World ticket counter (tax will be added here).